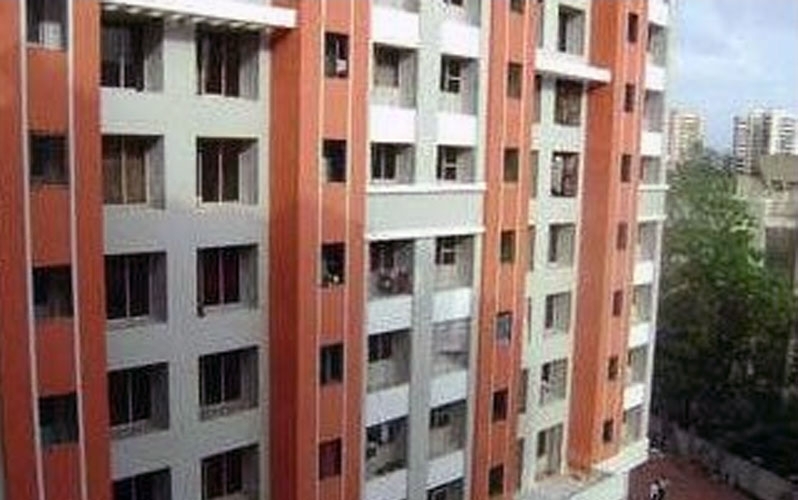 Business Classic is one of the commerical development located in Malad west, Mumbai. it's a ready possession project. The project provide office space with big area from 2550 Sq.ft (3 office combined). The project is well equipped with all the basic amenities to facilitate serene life for the people. Home to Mumbai's iconic InOrbit Mall and the beautiful Marve Beach, Malad is a popular Mumbai suburb on the Western Highway. If you wish to commute to Malad, the railway station is present on the Western Line. Plenty pf BEST bus routes connect Malad with other areas of Mumbai.The Mumbai International Airport is about 13 kilometres from Malad West. Malad West is home to the famous Inorbit Mall that has many shopping and dining options such as Chilis and Made in Punjab.